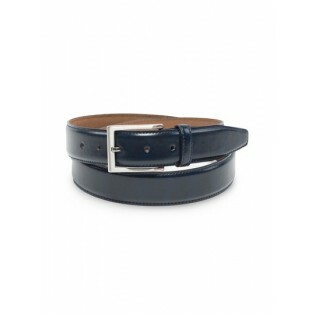 Mont Pellier added their new and popular marine blue leather color also to their best selling belt style. 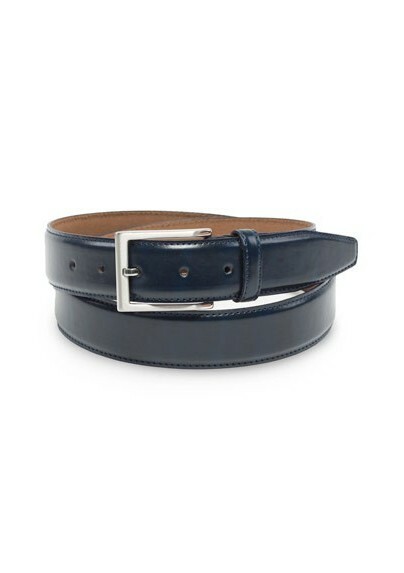 The classic belt style paired with this unusual navy blue creates a great dress belt for your jeans. If you are looking to wear your jeans to a more dressy occasion then this belt will be the perfect accessory.